Treaty on Open Skies: Could International Observation Flights be Canceled? 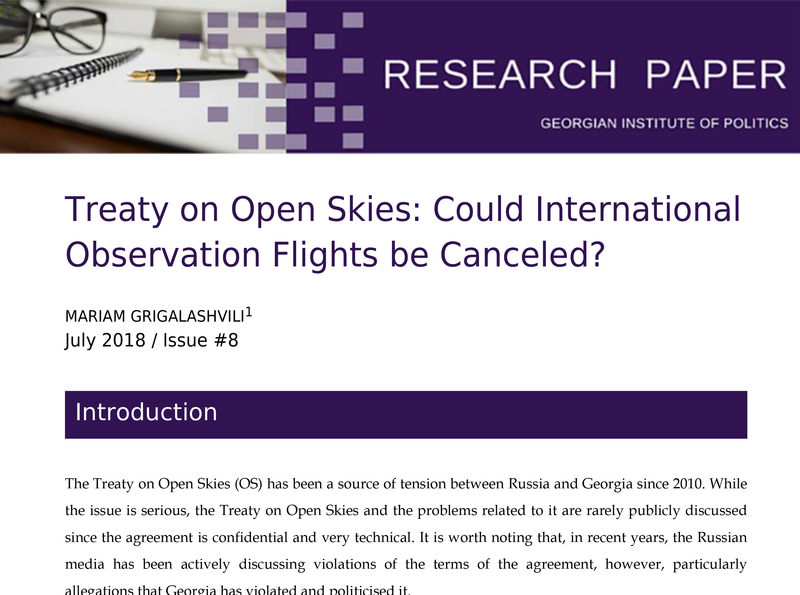 The Treaty on Open Skies (OS) has been a source of tension between Russia and Georgia since 2010. While the issue is serious, the Treaty on Open Skies and the problems related to it are rarely publicly discussed since the agreement is confidential and very technical. 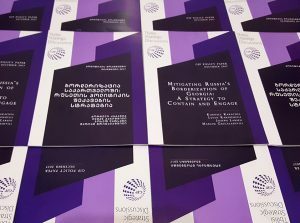 It is worth noting that, in recent years, the Russian media has been actively discussing violations of the terms of the agreement, however, particularly allegations that Georgia has violated and politicised it. The main problem started in 2010 when Russia requested a 10-km restriction at the Abkhaz section of Georgian –Russian state border. Russia’s move was prompted by the Kremlin’s decision to recognize Abkhazia and South Ossetia/Tskhinvali region as “independent states” after Russo-Georgian five days war in 2008. In response, in 2012 Georgia decided not to allow observational flights that involved the Russian Federation and to not participate in observational flights on the Russian territory. This issue remains unresolved, and has become further complicated by Russia’s insistance to renew flights over Georgian sovereign territories. Russia’s request is outlined in the draft of the annual planning document. 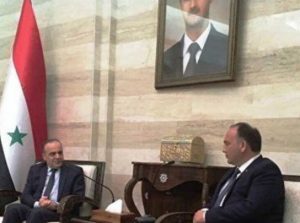 Georgia has refused to support the document and, since the draft agreement on observation flights must be unanimously agreed upon by all signatory states, this stalemate threatens all the flights in 2018. The Russian Federation has tried to put blame on Georgia for the cancellation of 2018 flights and, in the absence of counter-arguments, it seems that the Kremlin’s narrative is the only source of information for those who are interested in the topic. That means it is very important to analyze facts and events objectively and make sure discussions about the Treaty on Open Skies do not rely on one party’s narrative.